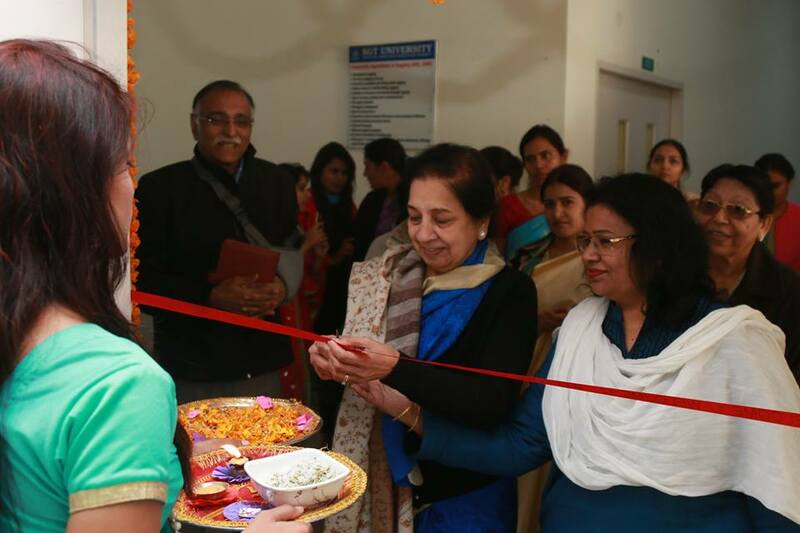 Faculty of Nursing organized the Freshers & Farewell programme on 23rd December, 2016 for GNM students at Multipurpose Hall, D Block.The Inaugral function started by lightening the lamp by Dr. Kamlesh Kohli,Director of Medical Health & Sciences,Dr. Arvind Jha,Medical Superintendent of SGT Hospital, Prof. Chinna Devi,Dean Faculty of Nursing & Major Gen. Shashi Bala,Asso. Dean,Faculty of Nursing. Various programmes have been performed by students and audience enjoyed it. Based on their performances,Ms. Fresher has been awarded to Ms. Roopa, Ms. Smiley to Ms. Pravleen & Ms. Personality to Ms. Varsha.The ceremony winded up with Vote of thanks to Almighty.